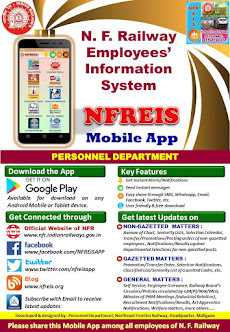 N F Railway Employees Information System: Retention of Railway accommodation at the previous place of posting by Railway officers/staff posted to Railway Training Institutions as Faculty members. 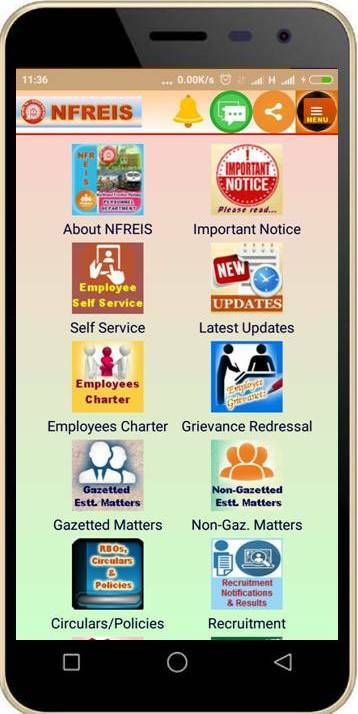 Retention of Railway accommodation at the previous place of posting by Railway officers/staff posted to Railway Training Institutions as Faculty members. Subject : Retention of Railway accommodation at the previous place of posting by Railway officers/staff posted to Railway Training Institutions as Faculty members.